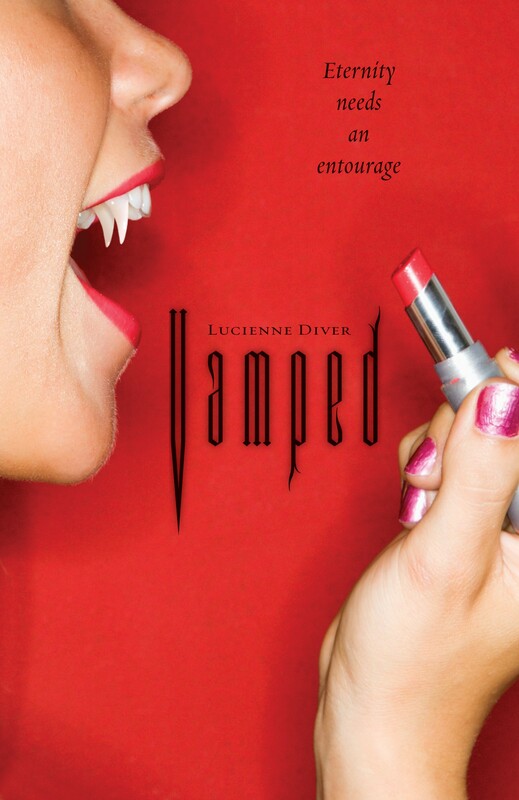 I just found out on Twitter that the first in my Vamped series (called, imaginatively, Vamped) is currently a special price for Kindle. $1.99. Get it while it’s hot! 1) Do not get so loaded at the after prom party that you accidentally-on-purpose end up in the broom closet with the surprise hottie of the evening, say the class chess champ who’s somewhere lost his bottle-cap lenses and undergone an extreme makeover, especially if that makeover has anything to do with becoming one of the undead.